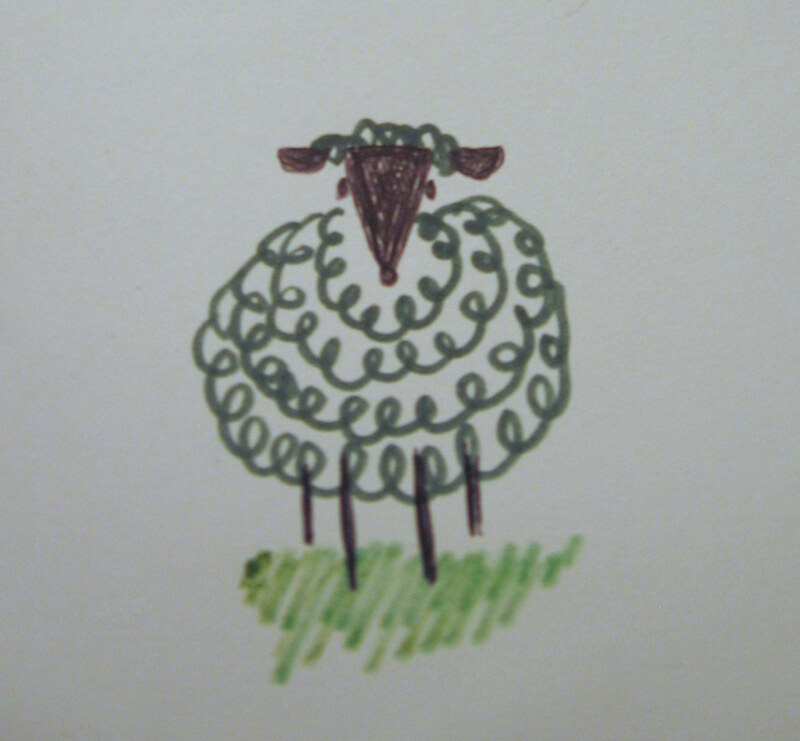 I was quite taken by the forward facing sheep. Yesterday I picked up one of my favorite books from childhood, Ed Emberly’s Drawing Book of Animals. It’s a simple, step by step guide to drawing various animals, starting with an ant — which is a dot — and proceeding through more and more complicated animals. How perfect! 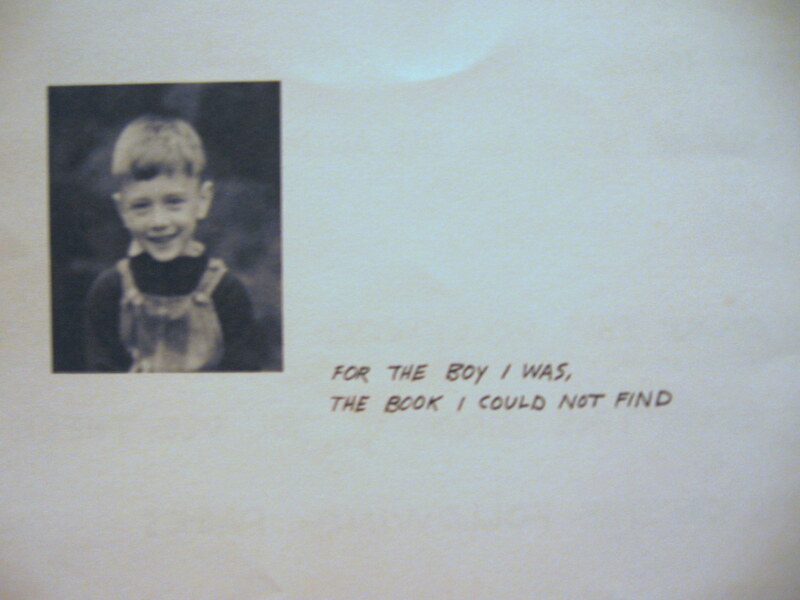 What better reason to write a children’s book than to send it back in time to the young and hopeful you. 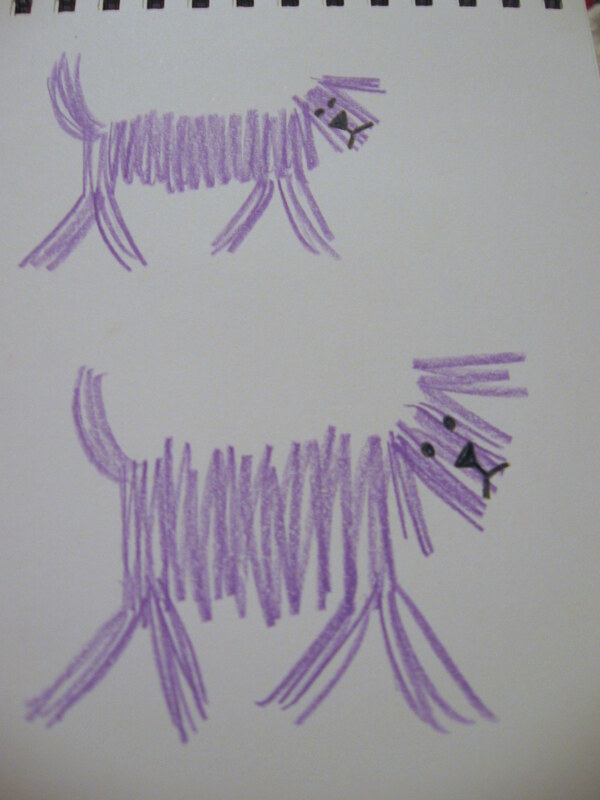 And to young and hopeful Jessica, who drew –or tried to draw — almost every animal in the book. I can remember being afraid of attempting the dragon on the last page, and asking my mom to do it for me. She said no, that I should try to do it myself. But I don’t remember how it ended. Did I draw the dragon? 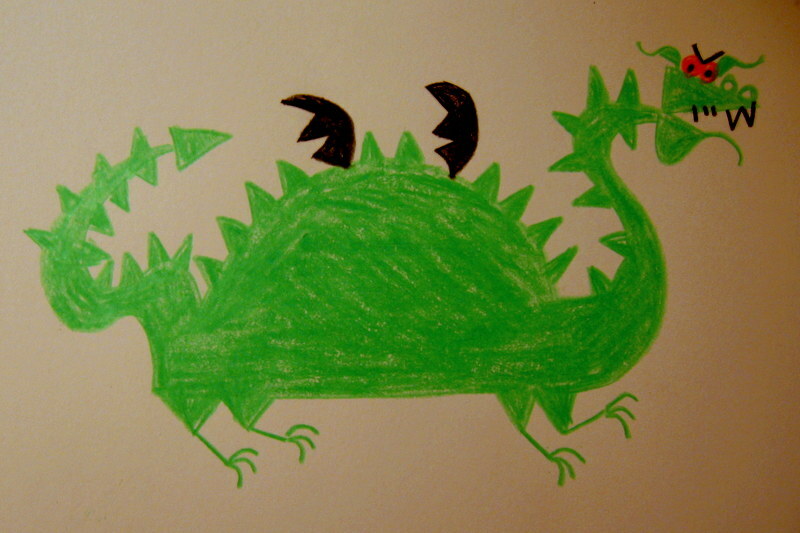 Anyway, I shall, perhaps tomorrow, forty not being too old at all to draw one’s first dragon. 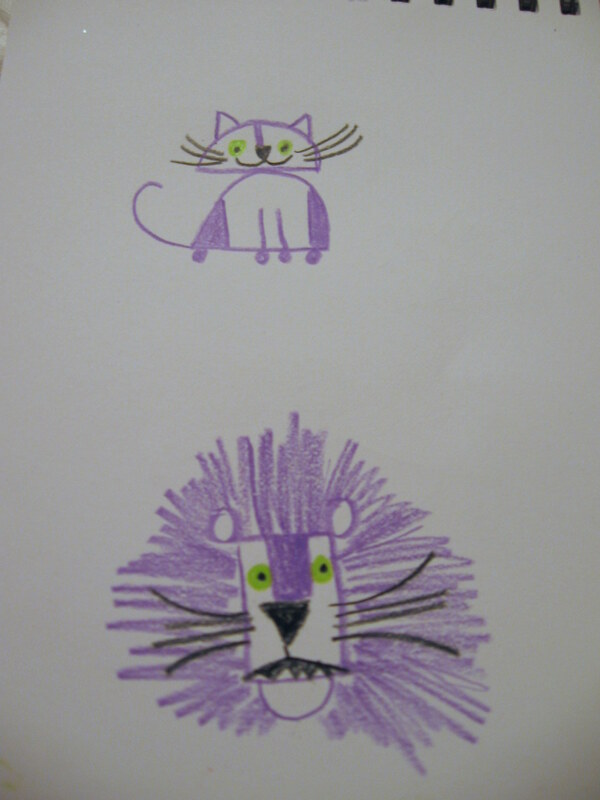 Tonight, though, I was too tired to slay a dragon, so I drew several animals from the middle of the book instead. 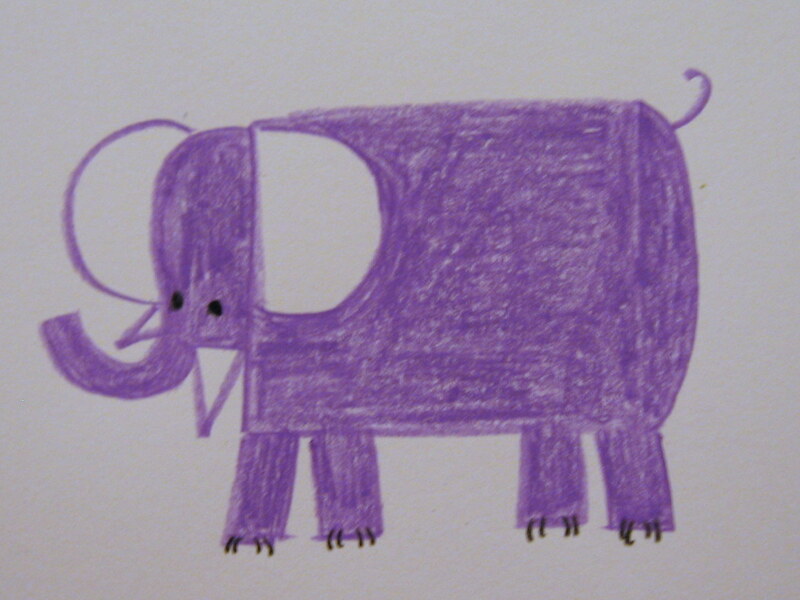 And I drew them all in purple, because I wanted to. This is Eddy. He is an assistant editor. I drew him for Mark to help him with his work. The best thing is, he works for peanuts. Update: Here is the dragon, as promised! Only 34 years in the making. This entry was posted in Art therapy.